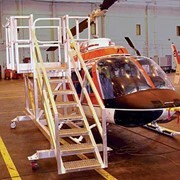 When it comes to working at heights, Reflex Equip has it covered with its great range. 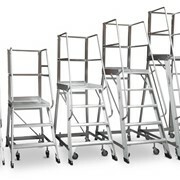 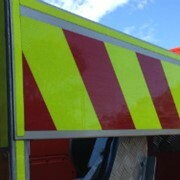 Choose from this great range of famous Bailey aluminium Order Picking Ladders. 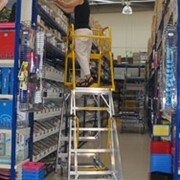 The Bailey Standard Order Picking Ladder is an ideal temporary work platform for moderate stock picking applications. 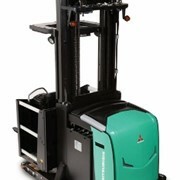 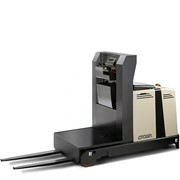 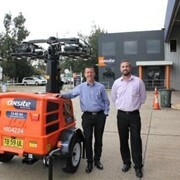 The Order Picker is available in platform heights from 830 mm up to 3340 mm. 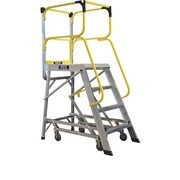 Offering more versatility, the Bailey "2 in 1" Order Picking Ladder's dual design ability to be used as an Order Picker or ‘Walk-thru’ is perfect for stock picking and access to mezzanine floors, vehicle access and warehousing (no need to have several ladders). 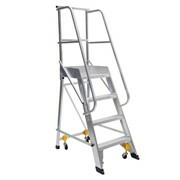 From the 3 step at 0828mm, right up to the 14 step at 3866mm, the Bailey range of Order Picking Ladders is sure to have something to suit your application perfectly. 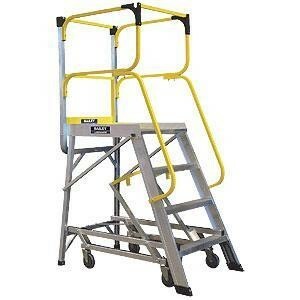 Manually operated braking system with high vis powder coated activation arm which helps prevent unauthorised access whilst Access Platform is in mobile position. 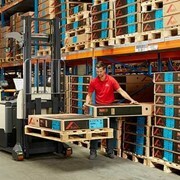 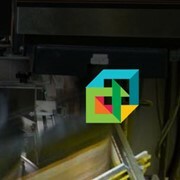 Supplied as a ‘flat pack’ for optimal transporting?